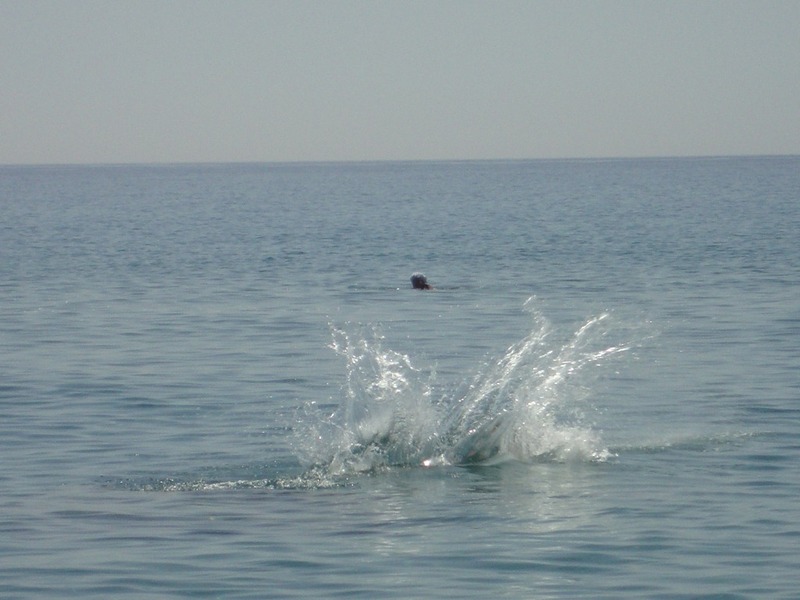 When you are in a peaceful holiday accommodation close to the sea, it is about swimming, reading sleeping and food. 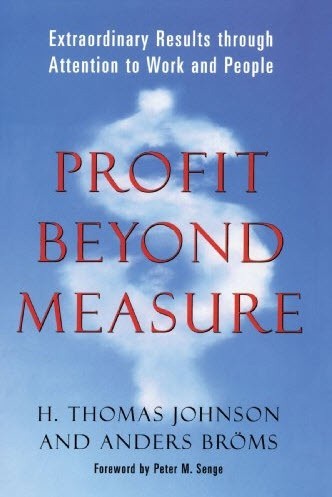 I read two books this time Profit Beyond Measure from H. Thomas Johnson (2000) and Fast Future from David Burnstein (2013). In a earlier post, PLM Statistics, I already referred to Johnson´s book. Now I had the time to read the whole book. Johnson is an advocate for MBM (Manage By Means) as compared to the most practiced MBM (Manage By Results) approach. These two books on two different topics have nothing in common you might think. But all you need is a PLM twisted brain, and it will be connected. Johnson in his introduction explains how manufacturing companies were gradually pushed into a MBR approach (Manage By Results). The Second World War was the moment that companies started to use accounting information to plan business activities. The growing presence of accountants in business started due to more regulations and financial regulations. Corporate executives were educated by professors of accounting and finance how to use their accounting information to plan and control business activities. The PLM-twisted brain understands that Johnson is describing one of the major inhibitors for PLM. PLM requires departments and individuals TO SHARE and work CONCURRENT on information. Meanwhile, department and division leaders are trained, pushed and measured to optimize their silo businesses to deliver the right financial results. Executives above the management monitor the consolidated numbers and have the slightest understanding of the real business challenges PLM can solve. Here, innovative ways of working are not discussed; numbers (costs /ROI) are discussed. Although Johnson is focusing on manufacturing companies (Toyota and Scania as two major examples of MBM), the PLM-twisted mind reads this as a concept that matches the PLM vision. Everything and everyone is connected to the process and having the understanding how to interpret the data and what do to. This is how I imagine PLM implementations. Provide the right information to every person not matter where this person is in the lifecycle of the product. Too much automation prevents the system to be flexible and adapt to changes an in addition, it does not challenge the user anymore to think. 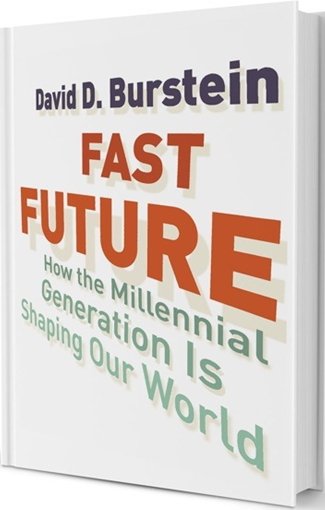 In Fast Future, David Burnstein talks about his generation, the Millennials, and how they are different. The Millennials are people who are now between 20 and 35. They grew up with one foot in the old analogue world and came to full wisdom in a digital, social connected manner during several shocking crises that formed their personality and behavior ( 9/11 – financial crisis – globalization – huge unemployment) according to Burnstein. People also referred to them as Generation Y. Generation Y, the Millennials, who considered by the Boomers, is another lazy generation, all the time surfing the internet, not committing to significant causes, but seem to enjoy themselves. Burnstein in his book changes the picture as we will see below. According to Burnstein the Millennials are forced to behave different as the traditional society is falling apart due to different crises and globalization. They have to invent a new purpose. And as they are so natural with all the digital media they can connect to anyone or any group to launch ideas, initiatives and build companies. The high unemployment numbers in their generation force them to take action and to become an entrepreneur, not always for profit but also for social or sustainable reasons. They understand they will have to live with uncertainty and change all their lives. No guaranteed job after education, no certain pension later and much more uncertainty. This creates a different attitude. 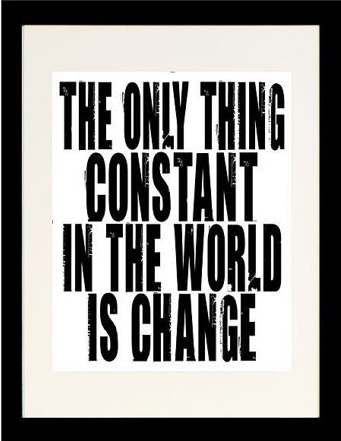 You embrace change, and you do not go for a single dream anymore like many of the boomers did. Choosing the areas that are essential for you and where you think you can make a significant impact become important. Burnstein points to several examples of his generation and the impact they already have on society. Mark Zuckerberg – Facebook founder is a Millennial, many modern social apps are developed by Millennials, Obama won the elections twice, due to the impact and connectivity of the Millennials generation, the Facebook revolutions in the Middle East (Tunisia / Egypt/Libya) al lead by desperate Millennials that want to make a change. Would there also be Millennials in Germany? As in Germany the impact of 9/11, the financial crisis and unemployment numbers did not touch that much. Are they for that reason the same as generation X? Perhaps a German reader in the millennial age can provide an answer here? What I liked about the attitude described by Burnstein is that the Millennials network together for a better cause, a meaningful life. This could be by developing products, offer different types of services all through a modern digital means. The activities all in the context of social responsibility and sustainability, not necessary to become rich. Is this the generation of the Millennials Johnson is hoping for? The high-level concept of Management by Means is based on the goal to have every entity directly linked to the cause – a customer order, flexibility, ability to change when needed. Not working with abstract mechanical models. I think the Millennials should be able to understand and lead these businesses. This culture change and a different business approach to my opinion are about modern PLM. For me, modern PLM focuses on connecting the data, instead of building automated processes with a lot of structured data. Modern PLM combines the structured and unstructured data and provides the user the right information in context. This matches the MBM way of thinking and the modus operandus of the Millennials. My PLM-twisted mind as you noticed combines everything. Did I hallucinate or is there a modern future for business and PLM. I am looking forward to learning your dreams.